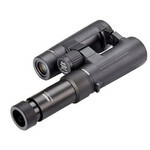 The Opticron Universal Tele-Adapter UTA 2x enables you to increase the magnification of your Opticron binocular or telescope+eyepiece combination by a factor of 2. 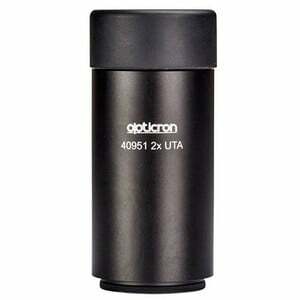 Fitted to a binocular the 40951 UTA converts one half into a higher powered long eye relief monocular. 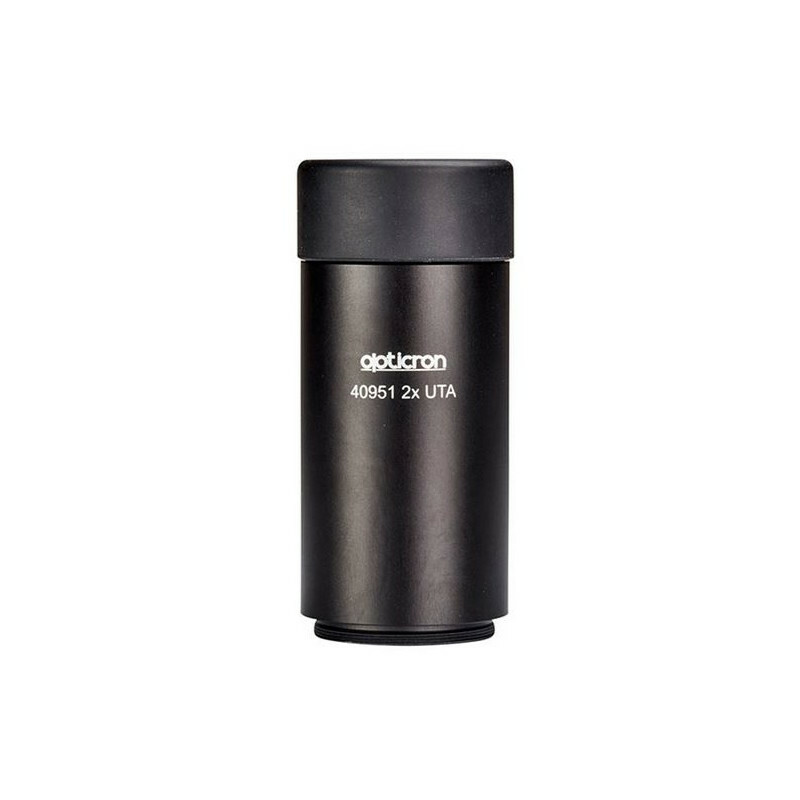 It also connects to Opticron SDL, HDF, HR and IS eyepieces. 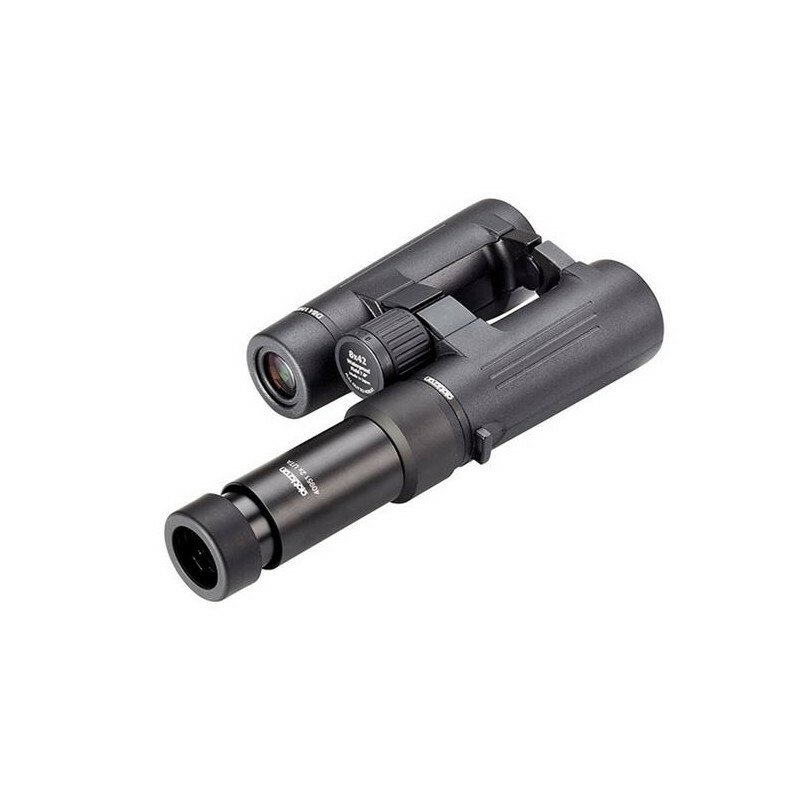 The UTA 2x is supplied as body only with the option of fitting separate screw-on connection rings of different diameters.